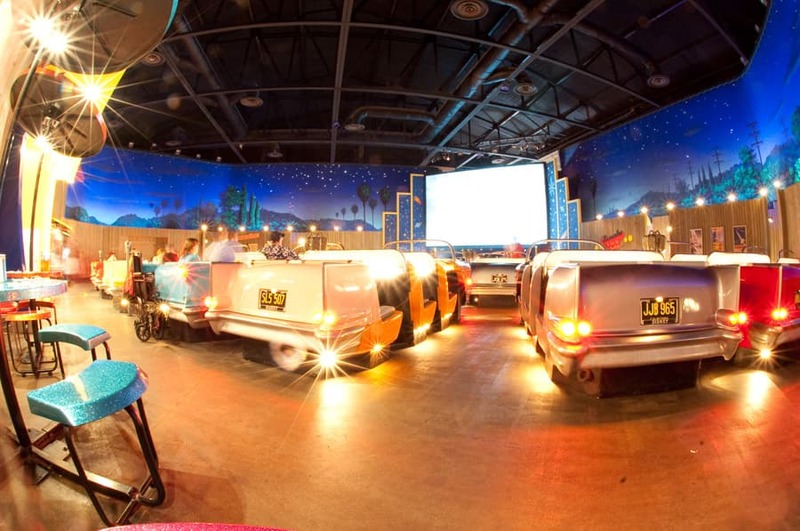 The Sci-Fi Dine-In Theater premiered at Disney’s Hollywood Studios April 20, 1991, offering families a whole new way to dine under the stars – even during the day. 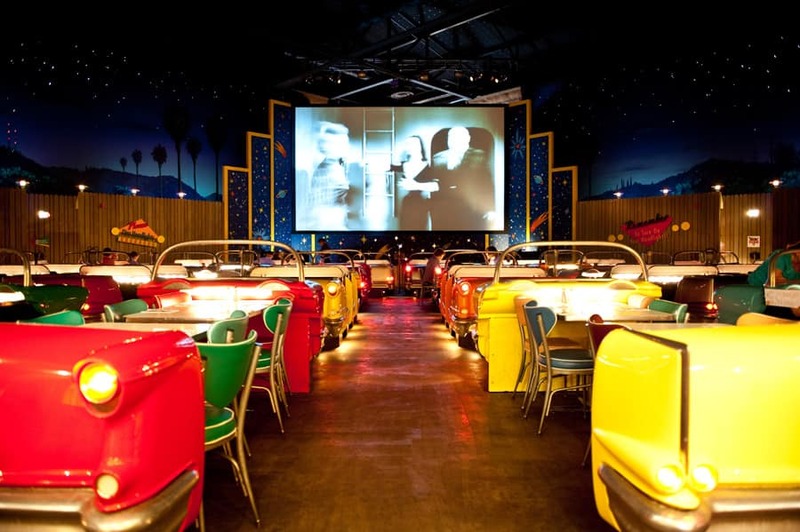 In case you haven’t tried this one-of-a-kind restaurant, it’s a dining experience that’s themed after a night at the drive-in, complete with cars, a movie screen and a star-filled night sky. Once inside, diners are seated in 1950s-era convertibles that are family-sized and equipped with in-car tables. From here, families can dine while watching clips of old sci-fi movies and cartoons. What can you expect on the lunch and dinner menus? American-style cuisine, including menu items like burgers, sandwiches, ribs, seafood, pasta, steak and salads. 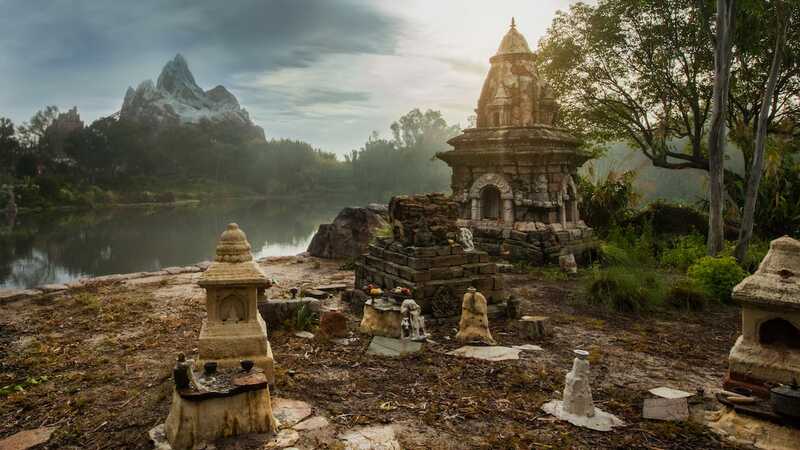 Shame the announced Dine-In is not coming to Cars Land as originally announced. Cool place to eat! Good food, and fun atmosphere. Would recommend to anyone visiting Disney! I’ve been there twice. It’s a great place, big on atmosphere. I loved this place when we went for lunch. The food was wonderful and I think the cars as seating is great. It was so much fun. There were 6 women in our group. No kids at all but we still had a blast at the Disney Parks! I’m sure whatever they have planned for cars Land will turn out just as amazing, though! 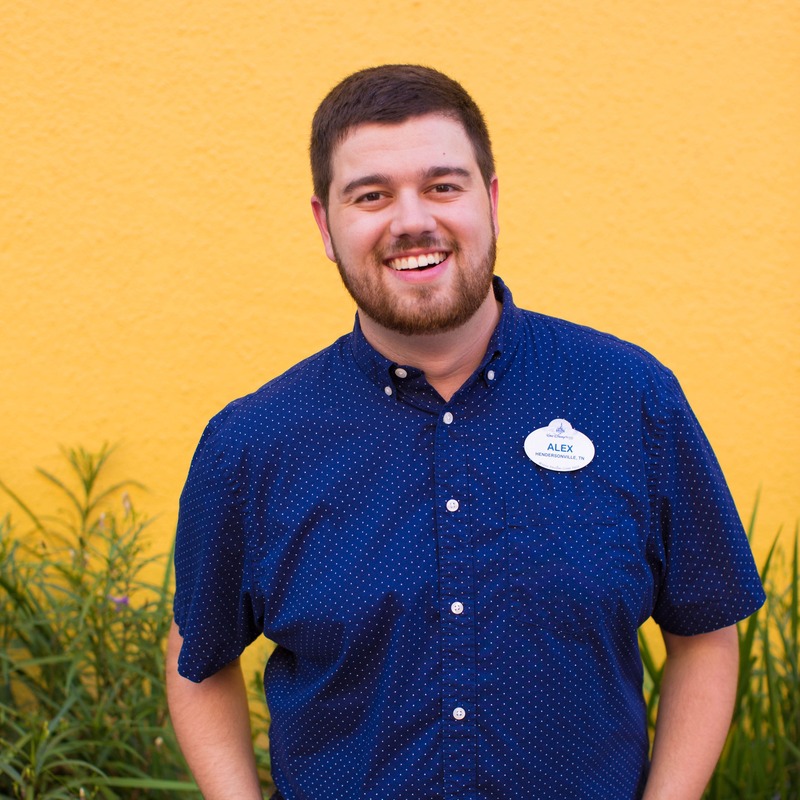 What a great dining experience – it’s unique, memorable and a fun way to enjoy a meal while touring the Studios. Happy Anniversary! ditto on andrews comment. it would fit perfectly in cars land. Cool place to eat, your family will have fun. Good meals in a fun 1950’s atmosphere. My family loves the Sci-Fi! The best lunch on property! Excellent place to eat, very fun atmosphere. My favorite restaurant in Walt Disney World! This is a definite MUST on my list of places to eat. I always have lunch here on our DHS days. There is usually a long wait for families, but table for 2 is much quicker!! This is my favorite place to eat at Hollywood Studios. I have some great Disney memories from here. One of our absolute favorite places. We have lunch there every time we’re in HS. I’m surprised they didn’t mention the delicious milkshakes. They are a must. Big enough to share, but so good that no one ever wants to.